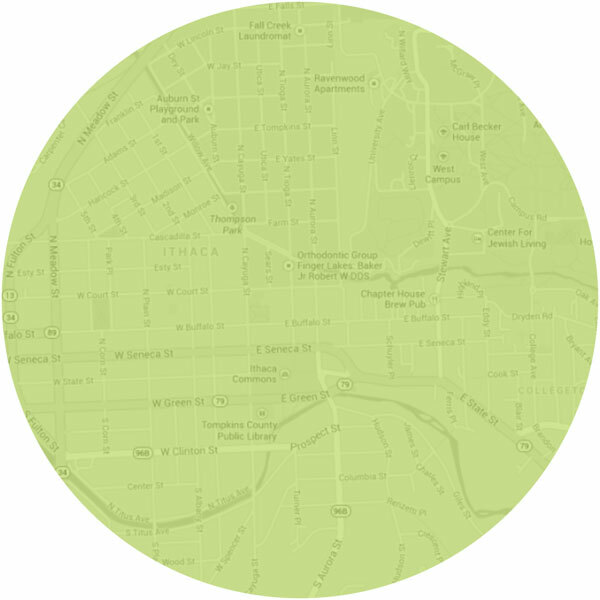 Our cars, truck, and van are located conveniently throughout Ithaca's neighborhoods and the Cornell Campus, all very near TCAT bus stops. Find cars in your neighborhood. We identify our cars by name – and each name has a history. Learn more about Ithaca’s unique history and people. Details and dimensions for our fuel-efficient hatchbacks, pickup truck, and minivan. 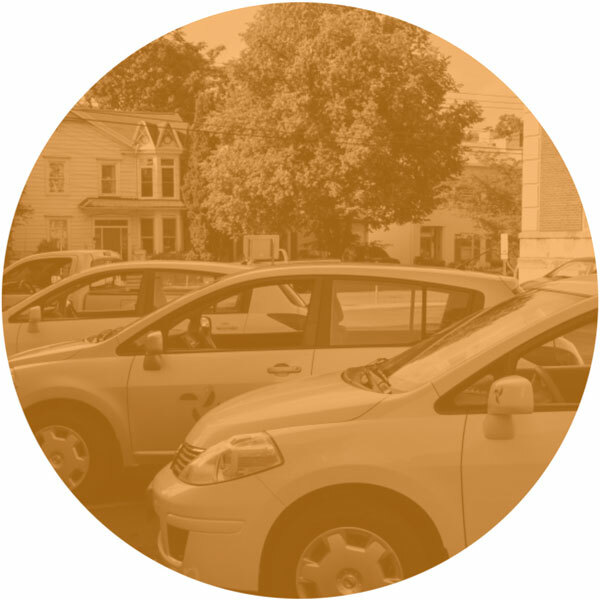 For each Ithaca Carshare car in the fleet, 15.4 fewer personal cars are owned! 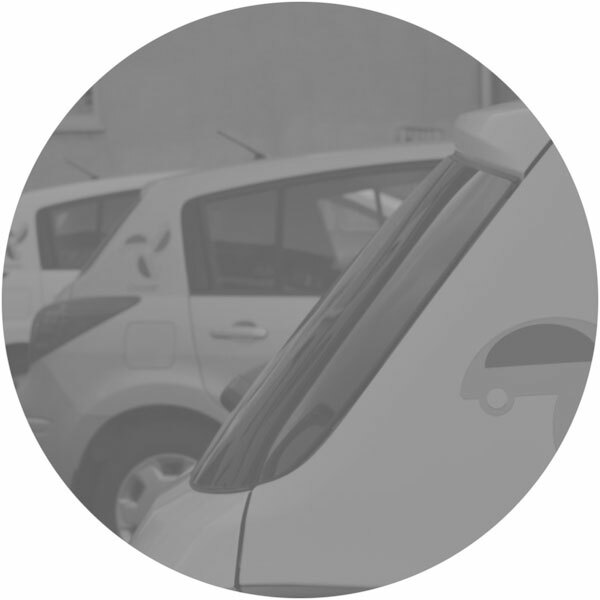 Carsharing shifts habits to reduce car use, a major source of greenhouse gas emissions.